I am beyond excited to share this little DIY with you all today!! I’ve been wanting to re-do my room for a long time and finally I’ve found a way to make it look exactly the way I want for $18. I was on the hunt for a Polaroid camera and the cost of the actual camera and then the film was a lot of money when you only get 10 photos for every pack of film. So I decided why not make my own? It’s super easy and within an hour or two I had enough Polaroids to fill my wall. At 10 Cents each this DIY is so affordable and easy that anyone can do it with some spare change, I spent about $18 and got 180 photos. What I love about this DIY is that I got to choose all the photos and make them look the way I liked before printing them, an option which isn’t available if you’re printing from a Polaroid camera. Another issue with a Polaroid camera is that I would have to wait a while to gather up enough photos before I could put them up on my wall to get the effect I wanted which was a bit inconvenient. This is a perfect cheap and quick way to get the look of Polaroids for less time and money. Even though it took a while to make the amount of photos I wanted (I went a little Polaroid crazy haha), I got into a rhythm of selecting and resizing the photos that I didn’t even have to think about it plus is was something fun to do while catching up on GoggleBox. I decided to make mine look more like the vintage bigger square Polaroids but you can make them any shape and size you want and they all come out looking like real Polaroids!! Open Picmonkey and choose the option “Design” and choose a blank canvas. 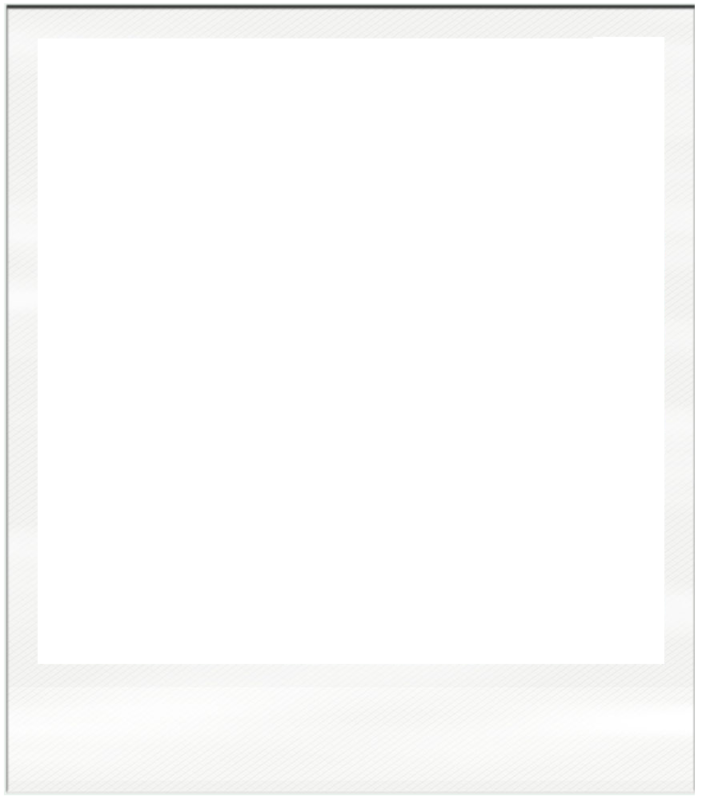 I went online and searched for Polaroid photo border png and found this border which I loved, it has a slight texture to it which I liked because it makes them look a bit more realistic, if you want to use the same one I did you can download it here. The best part of it is the middle is blank so you can put it on top of your photos and your photo will show through. I then inserted it into the blank canvas I had opened on pic monkey, by going onto overlays and then clicking on Add Your Own and picked it from my desktop. Then I picked the photo I wanted to put behind the border, I chose this photo from my Being A Teen Blogger blog post and right clicked on it and chose Send To Back. Then I took a screenshot of the finished Polaroid and repeated the steps above for all of the photos. I printed them at Officeworks on a 4×6 photo size which is a standard photo size on glossy paper, they cost 10 cents each. Many places have photo printing services such as Kmart, Big W etc here in Australia, if you have a quick look online and I’m sure you’ll be able to find somewhere close to you. Make sure they don’t crop the photos, because the Polaroids are smaller than the photo card size I just had to trim off the top and bottom edges and then they were all done. I much prefer printing them out on photo paper as they look a lot more like real Polaroids rather than using normal paper. I absolutely L.O.V.E how they tuned out!! I used photos that I’d taken and photos from some of my favourite bloggers including Zoella, Poppy Deyes, In The Frow, Aspyn Ovard and My Life As Eva (all credit for their photos goes to them ♡). I hope you enjoyed this easy and affordable DIY, I’d love to see yours if you make them so don’t hesitate to send me a photo on instagram @sophie_maie. Once my room is completely finished I’ll be doing a room tour blog post which is where I’ll show you what they look like up on my wall so keep your eyes peeled for that. That is such an adorable and affordable DIY thank you for sharing this. I will have to try this out for some of my travel photos. That’s such a cool idea and it’s super cheap!! Thank you for sharing 🙂 Also, I did not know you live in Australia that’s SO COOL OMG!! Super jelly aha.. Anywhoo, have a good day! Ooo this is such a clever and cool idea, these came out so well!